Put your Love in Action with Social Action Ministry (SAM)! Come find a place to give of your time and talents serving the community. We host events during the year to involve the UVC community. All are welcome to attend. Come and join us! 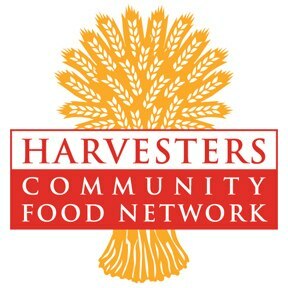 Help Harvesters and The Community Food Network by donating nonperishable food items. We will be collecting all month long as a way of sharing our abundance. Collection containers are located in both the Community Center and Activities Center. There is an ongoing need for paper towels and toilet paper. Drop off barrels are located in the Activities and Community Centers. Donations accepted anytime and greatly appreciated. Clip out the logo and bring it in to the office. See details here. 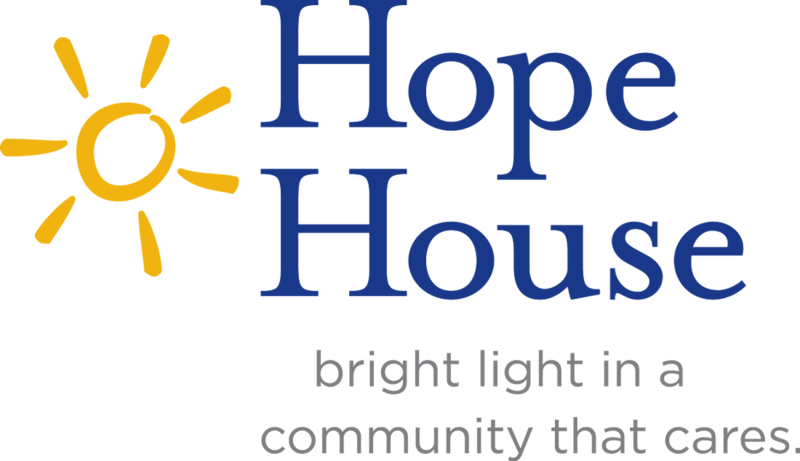 The Hope House has an urgent need for donations of women's and children's socks, underwear and bras, as well as diapers and wipes for infants. Barrels are located in the Activities and Community Centers.